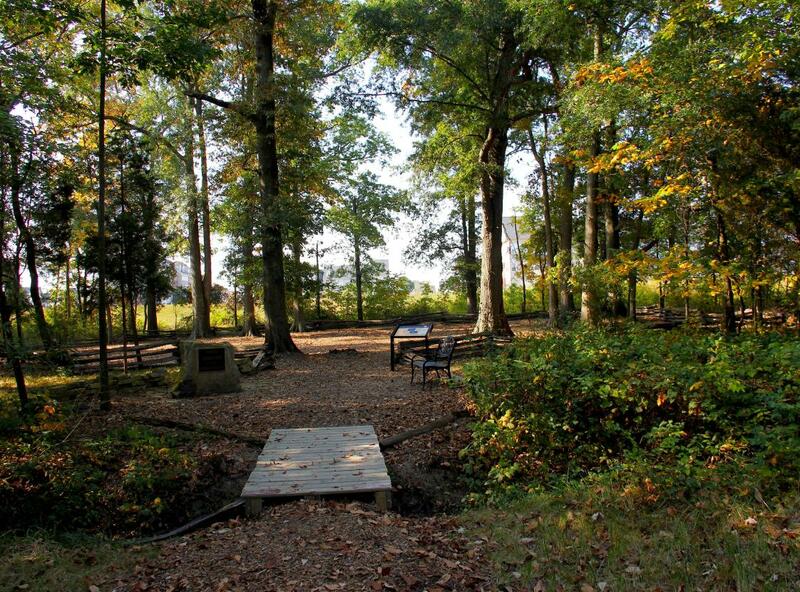 Two important Civil War Battles were fought on this "hallowed ground." The Battle of Kettle Run was fought on August 27, 1862, and the Battle of Bristoe Station on October 14, 1863. 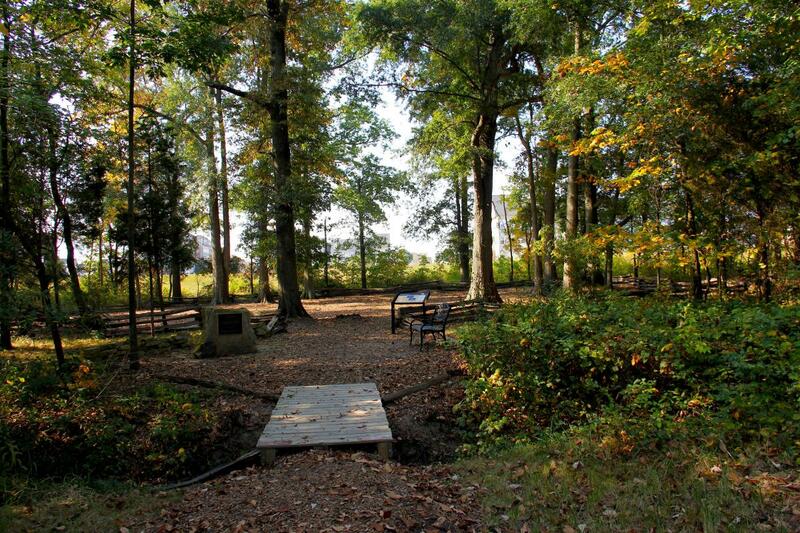 The 133-acre site has been preserved by Prince William County. Guided tours are offered at 11 a.m., 1 p.m. and 3 p.m. on the second and fourth weekend of the month from May through October. Special group tours can be arranged by calling 703-366-3049. Please note: no restroom concessions or camping facilities are available on site. Trails are open daily from sunrise to sunset.